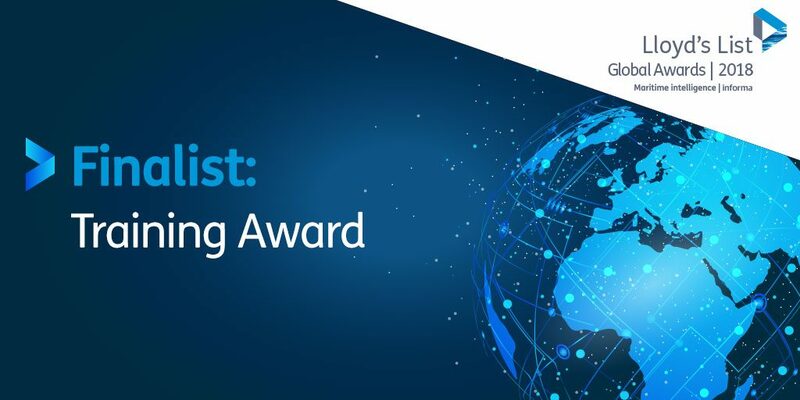 We are delighted to share the news that Wallem Group has been selected as one of the finalists for the Lloyd’s List Global Training Award 2018. The project which was submitted for consideration is the Wallem Academy mobile learning app which gives Wallem users access to our best-in-class training resources right at their fingertips anytime, anywhere. Wallem Academy was launched in 2015 to provide training opportunities to all Wallem staff. Wallem is committed to investing in its people. In particular, we are committed to giving opportunities and training to our former sea staff to make the transition not just to the shore positions, but to advance in their career paths to management level. Wallem Academy offers a blended approach to learning with a mixture of classroom-based and eLearning courses, all of which are aligned to business outcomes. These are provided from world-class universities and institutions such as Harvard Business School and Ivey Business School. They are catered for people at different job levels and with varying learning styles. With our new mobile learning app, Wallem people can now complete eLearning courses and attend webinars via their mobile devices or tablets. Whether Wallem people are enjoying a cup of coffee in a café, commuting to or from work or waiting at the airport, access to training resources via our corporate university, “Wallem Academy” is right at their fingertips. Since the launch of our mobile learning app, we have seen a significant improvement in our people’s uptake of learning through Wallem Academy. This has helped to foster a new people-driven learning culture at Wallem. Our people have taken ownership of their professional development – they understand how continued growth will shape their career path and give both themselves and Wallem a competitive advantage. Winners to be announced in December.